For the second year, I am giveaway away my favorite nontoxic fall scented candles from Carefull Candles on Etsy! 🍂 If you’ve been following along for a while, you may remember this brand from last year’s October Giveaway. To make this year’s giveaway even better, I am giving away 3 candles to one lucky winner. Continue reading below the giveaway to learn why I ditched my toxic conventional candles for these and for a COUPON CODE! Complete at least one entry option in the Gleam plugin provided on this page by first entering your name/birthday/email. Remember, the more entry options you complete, the better your odds of winning but additional entries are not required. Certain entry options are weighted more heavily than others. 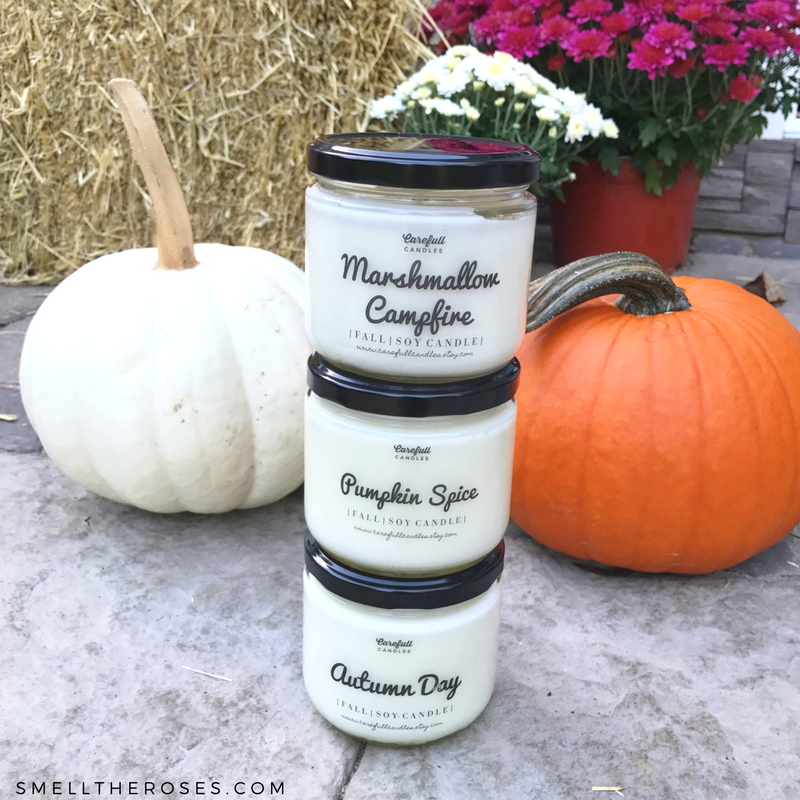 Nontoxic Fall Scented Candle Giveaway! You may enter the giveaway anytime between October 3rd and October 17th 11:59 pm EST. The winner will be randomly generated using the Gleam Plugin and announced October 18th at approximately 12:00 pm EST on this blog post, Instagram, Facebook, and Twitter. I have not been paid to feature any of this brand. 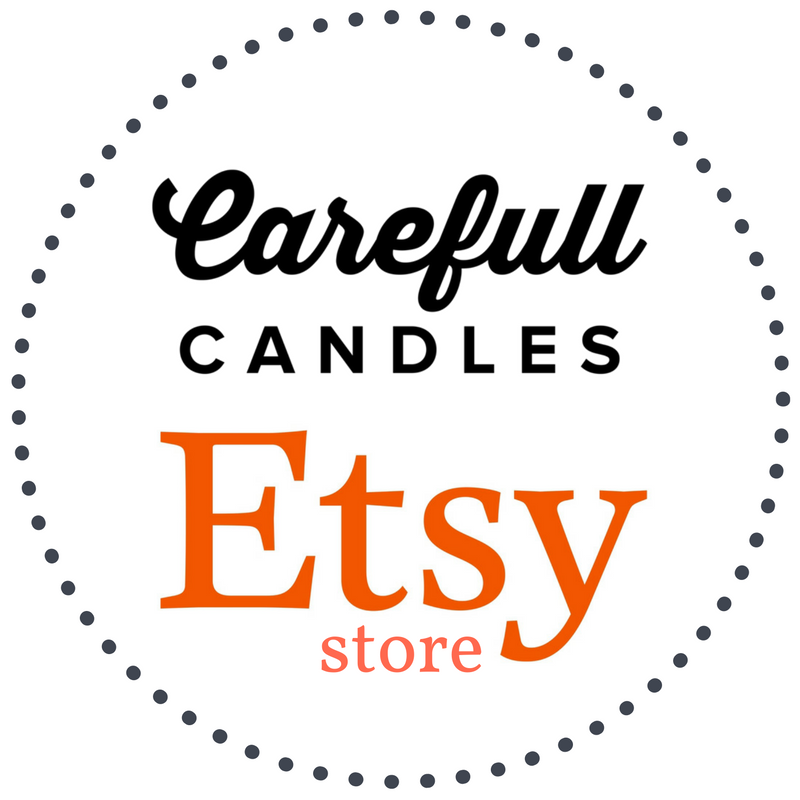 Carefull Candles is a small business that launched on Etsy last year. Caroline, the shop owner, started making her own candles after discovering the hidden dangers found in the big-name conventional brand candles. In an effort to avoid her and her family from inhaling toxic fumes, she starting formulating and pouring her own candles using 100% non-GMO soy wax and 100% non-toxic essential oils/fragrances. Loving how her home-made candles came out, she decided to sell them and the Carefull Candles Etsy Store was born! I discovered Carefull Candles last year after tirelessly researching for a candle company that met my strict standards. 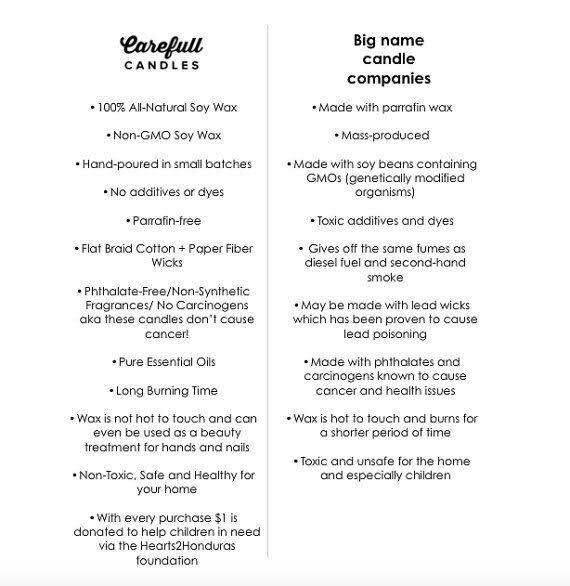 Although there are many soy-based candle companies, not all have a completely clean label. I wanted a candle that was safe from its ingredients to its wick to its container — you can imagine how excited I was when I found this brand on Etsy! Life would certainly be much more convenient if I didn’t know as much about the chemicals/ingredients in my everyday products. 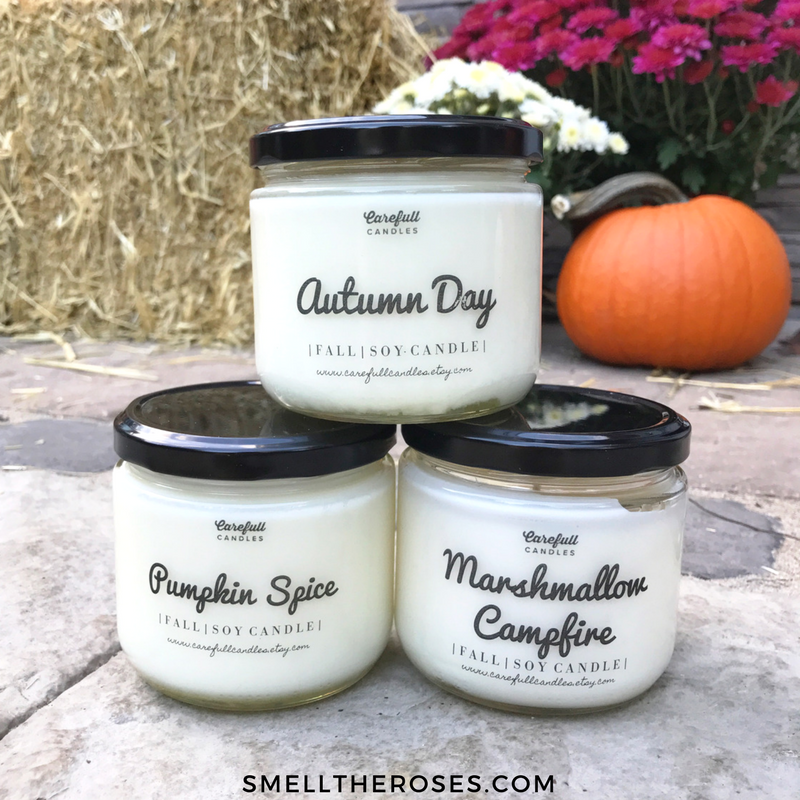 This time of year, Bath & Body Works and Yankee Candle have so many amazing scented candles that immediately make you excited for the fall and nearing holidays. However, these seemingly harmless candles hide an ugly truth. When burned, they release toxic fumes which pollute the air and are harmful if inhaled. For instance, big-name conventional brand candles made with parrafin wax produce benzene and toluene (known carcinogens) when burned. Inhaling these toxins are similar to inhaling the fumes from car exhausts. Remember, chemicals don’t have to have a harsh odor to be harmful; many are actually odorless! Synthetic fragrances may smell nice but they are still chemicals and can be hazardous to your health. When lighting a soy candle for the first time, allow the wax to melt all the way to the sides of the container – this is usually 3/4 hours long. If you do not have 3/4 hours please wait until you do! Trust me, it will extend the life of your candle tremendously. If you do not let the wax melt all the way to the sides of the container, it may cause a “tunneling” effect, and your candle may not last as long as it is intended too. The wicks need to be trimmed before EACH and every burn, failure to do so may result in black spots in the candle, a shorter burn time, and soot. 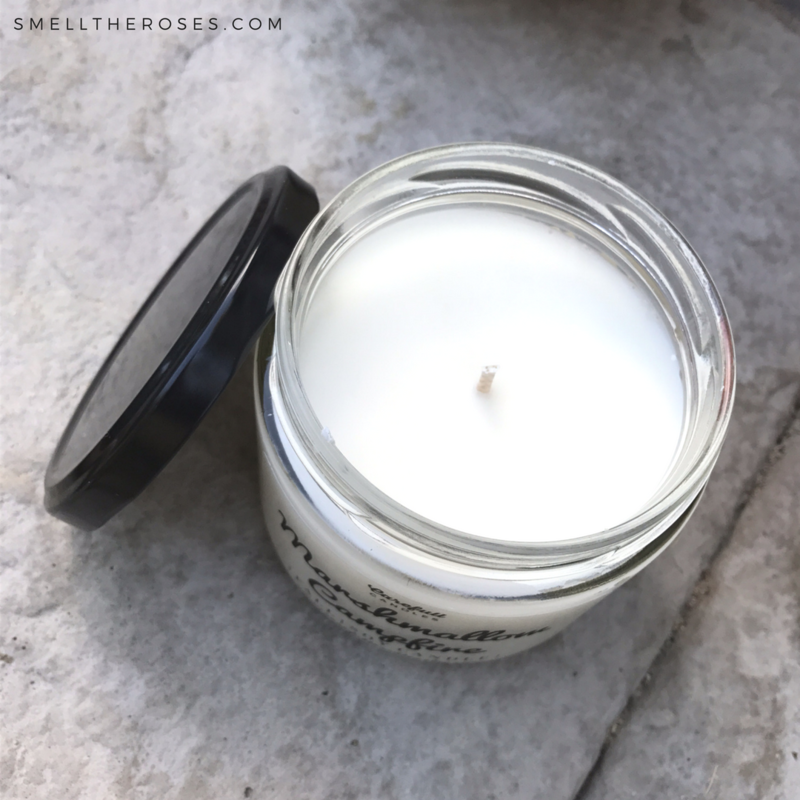 Did you know there is a SmelltheRoses.com inspired Carefull Candle? Check it out here! I hope you are as excited about this giveaway as I am! Let me know why you’d love to enter this giveaway in the comments section below! As always, if you have any questions you can email me through my contact page. This giveaway ends October 17st at 11:59 pm! Good Luck! I just really love candles! All natural is much better for the environment in the making of them to the burning of the candles. Plus, they don’t have that artificial smell. 3 candles!? You’re so generous with your giveaways. Thanks, Caitlyn! I’m tired of the standard candles and am trying to switch all of my household products to non-toxic products. PLUS those scents sound wonderful and a great way to add a touch of autumn to the house. Great way to welcome the fall season! Love all the scents – such a wonderful & generous giveaway! I have always loved candles but have stopped using them because of what was in them. 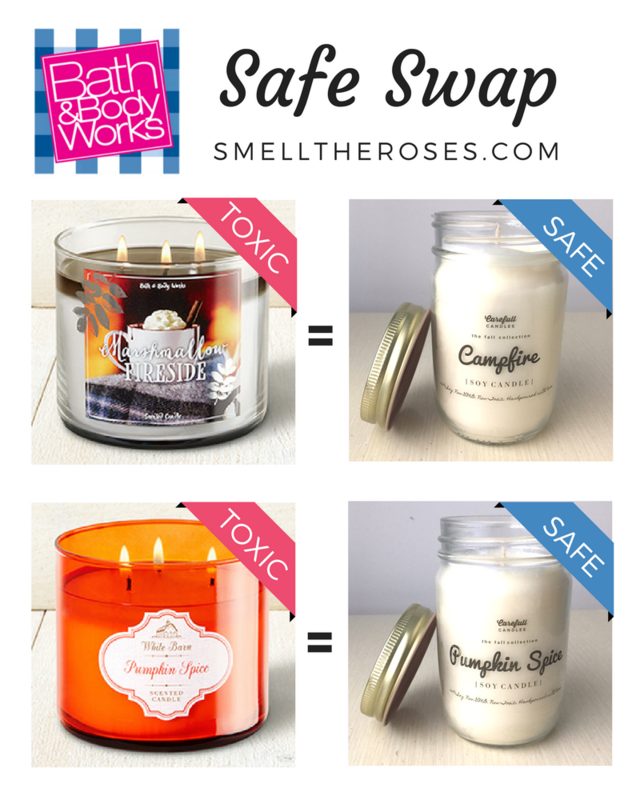 I would love to try these out and find a new safe candle to love. I haven’t burned a candle in my house for years. When I found out how dangerous (toxicity factor) they could be I decided to stop using them. I also suffer from sinus migraines that are caused by artificial fragrance. I have never tried a soy, all natural candle and I would love to! These candles look simplistic and the scents seem like they would be amazing. Thanks for this opportunity. Would love to win these. I agree, there are so many chemicals and toxic fumes from other candles, that can trigger allergies, and asthma. And That marshmallow campfire sounds like it smells delectable. Thank you for three chance. OH YES! I recently became obsessed with candles (what took me so long, LOL)! These ones sound AMAZING!!! I would LOVE to win because I bet they smell amazing!!! Thank you! I want to win cause I love candles. I have them all over my house. Fall scents are my absolute favorite! Thank you so much for having this giveaway! I’ve been missing my candles more than ever since I switched to essential oils. So happy to be introduced to a non toxic version! Fall is my favorite season, and with the changing weather I love to light candles. 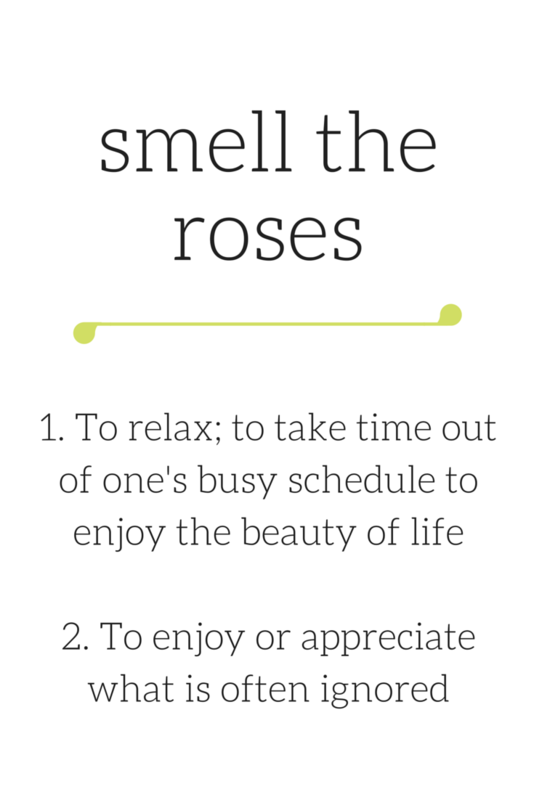 Its very important for me that they not include toxins though, so this would give me a chance to enjoy a great scented candle. I love the scents and would love to have non toxic candles. I remember these from last year! Fall is the best time for candles. Thank you again for having this giveaway. 🙂 I am most excited about the marshmallow one! In My Entire Life Candles Have Been Very Therapeutic For Me. They offer me a sense of comfort and security when I’m Happy or feeling a little down. Right Now The Fall Candles take me back to wonderful childhood memories like picking apples, and carving pumpkin’s. Thank You So Much For Your Generosity and This Opportunity!! soy + fall scents = something to be excited about! it’s relaxing just to think about a good book, a warm drink, and the smell of an awesome candle. I love burning candles and I have stopped burning those toxic ones. Thanks for the chance to win! I have never thought about toxins in candles, I would love to win the safer candles and the scents sound wonderful. I would love to win because this is my favorite time of the year and I love making my home smell amazing with fall scents. I love candles. These would go nicely with the fall weather. I’d love to win because I love candles and Fall scents are always my favorite. I’m impressed with the candle ingredients and they sound simply wonderful. such a great gift idea or stocking stuffer, fingers crossed! I would love to win because I love candles especially non toxic ones. Love that these are non toxic! Love these gorgeous/simple looking candles. Even if I don’t win, I’m definitely purchasing these. Can’t wait to throw out my bath &body works candles. 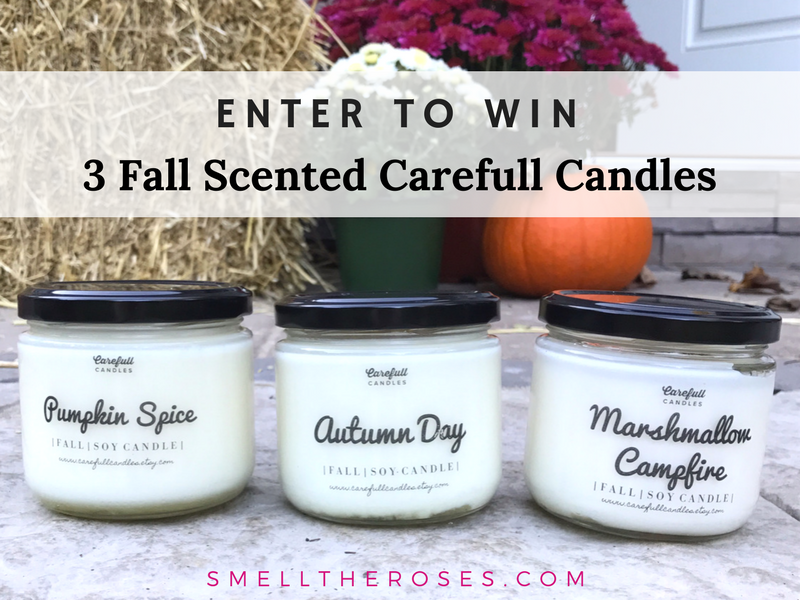 I want to win because I love burning candles to keep the house cozy and smelling good…especially in the fall when we are starting to spend more time inside! I want to win this giveaway because I love candles. Love all candles but especially the fall scents. They make everything smell better !!! Candles are my passion.!!!! Can’t Live Without Them !!! Thanks 4 A Chance 2 WIN !!!!! This candle giveaway sounds amazing! I have strict standards too when it comes to candles but I also like to experiment with all different brands. I became interested in candles/ wax melts/ essential oils because of the health benefits they can have. Anyways, thank you for hosting this giveaway, good luck to all! I would love to enter this giveaway because I love candles but I don’t want them to slowly kill me and Careful Candles sounds awesome! I would love to win and try these candles because they are nontoxic and they donate $1 from each sale to charity. I will always try and buy products that offer a good product and that give back whenever possible. I love soy candles!! Thanks for the chance to win!! I want to win because I would love to try these out..